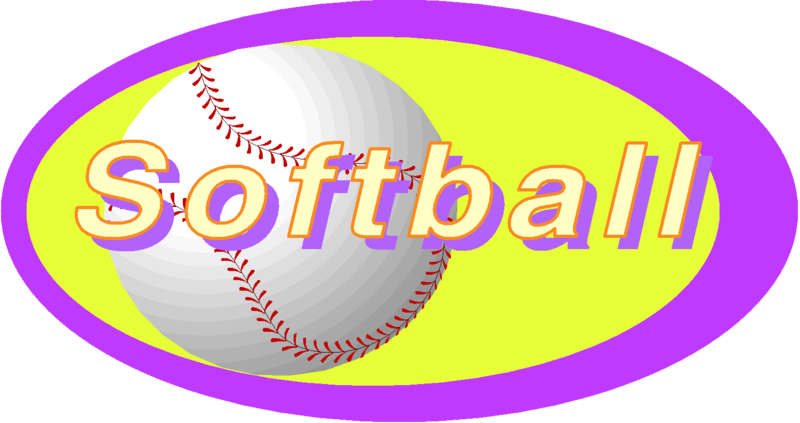 The Snowflake/Taylor Recreation and Parks Department will be registering teams for the 2017 softball season until Monday, May 8th, at 4:30 PM. All registration materials and entry fees should be turned into the Snowflake Town Hall. Teams entering the City Leagues may pick up the registration material at the Snowflake or Taylor Town Halls. Church officials will receive Church League forms. There are registration limits on each league, with registration within each league on a first-come, first serve basis. A team is registered when both the registration form and fee is turned in. Leagues will be formed according to registration turnout, and are scheduled to start on May 31st. The Women’s and Men’s City League registration fee is $350.00 per team. Each division will play 14 league games followed by a double elimination tournament. Awards will be provided. The Coed league registration fee is $215.00 per team. Teams will play 7 league games followed by a double elimination tournament. Awards will be provided. Church League fees will be determined according to league play. Leagues will end with a double elimination tournament at the end of round robin play.